The Cherub Choir is comprised of children ages three through seven. This provides our youngest singers with the opportunity to be involved in the church service, grow more comfortable with public performance, and broaden their knowledge of the Bible through song. 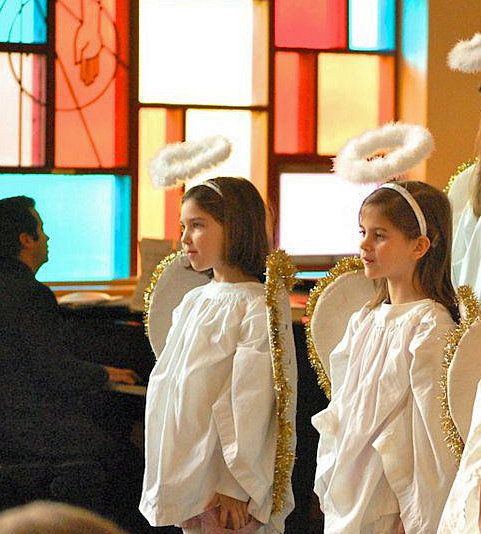 The “Cherubs” perform intermittently throughout the year, including as part of the annual Christmas Program. In the 2-3 weeks leading up to a performance, the Cherubs practice at the end of Sunday School class (approximately 10:30-10:45). This choir is lovingly directed by Dr. Marilyn Regier, who previously served as Pilgrim’s Minister of Music for 25 years. For more information, please see the Frequently Asked Questions and fill out the inquiry form below. No, we have children from the entire community that participate in the Choir. Does the Cherub Choir perform? 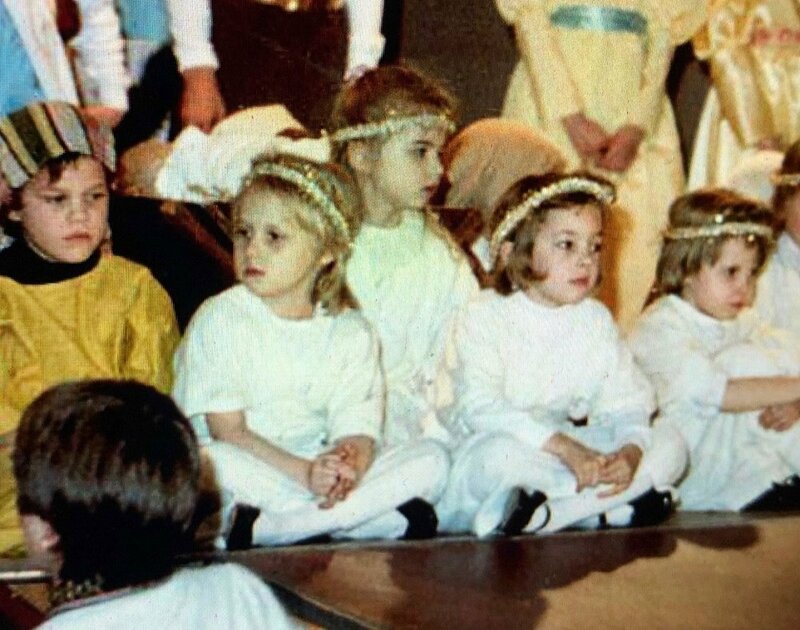 Yes, the cherub choir sings for select Sunday Church Services at 11 AM, the Christmas Pageant, Christmas Concert and sometimes makes special appearances in the Junior Choir Musical. There is no cost to join. Donations to help fund the costs of the program are certainly welcome but by no means required. If other, please list your source. Thank you for reaching out to us! If you do not hear back from us within 48 hours, please feel free to email the church office at office@pilgrimbethesda.org.